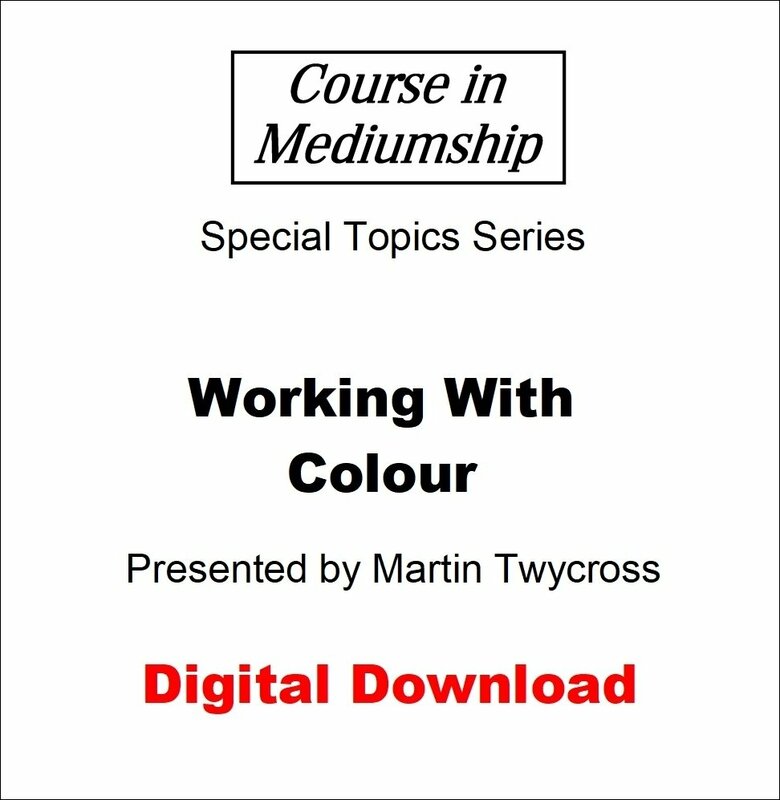 This video looks at the importance and benefits of working with colour during psychic work. It also explains how best to learn the qualities and meanings associated with different colours, plus using colour in aura readings. Note that the video is 575 MB in size so may take some time to download.